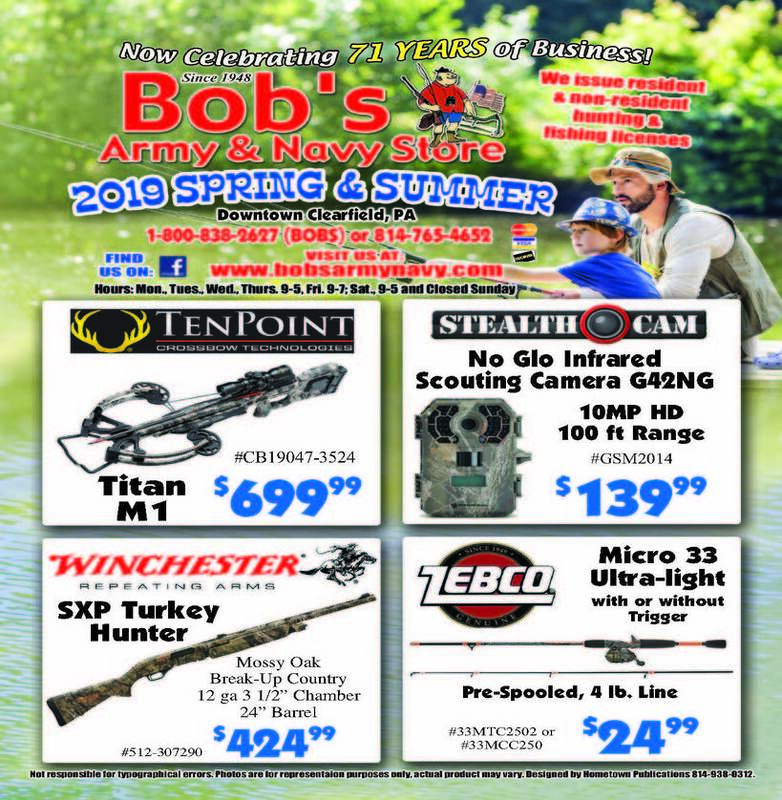 2019 Spring & Summer Flyer is here! will be available On-Line for your shopping convenience. 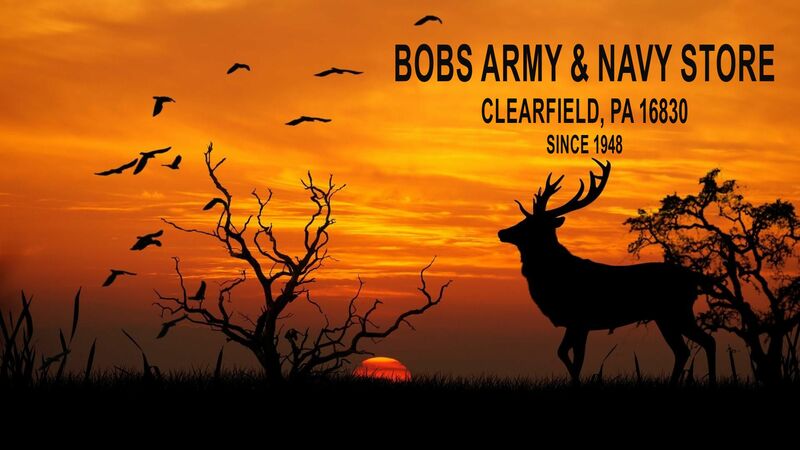 large stock of hunting apparel for both recreational and serious hunters. A wide variety of our items are available in both Adult and Youth sizes.